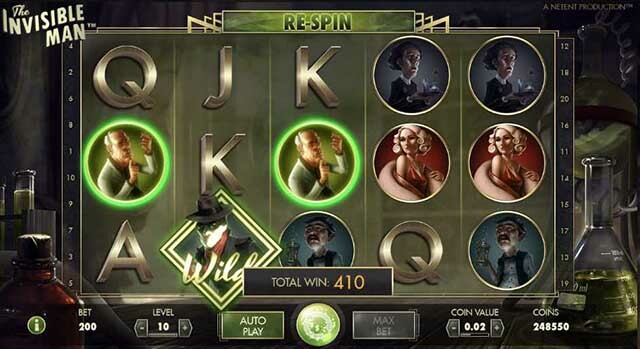 (December 11, 2014 :: Press release) – NetEnt, the world’s leading provider of high-quality online casino games, today delivered the classic Universal Pictures film The Invisible Man as a best-in-class branded slot game using HTML5 technology. 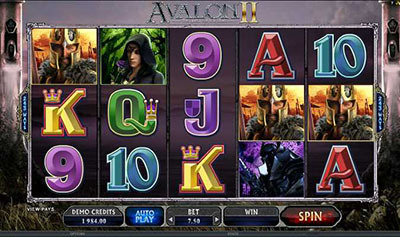 The Invisible Man Branded Slot was developed via a licensing agreement with Universal Partnerships & Licensing. Mr Green Casino :: The Invisible Man video slot – PLAY NOW! Based on the 1933 movie in which a mysterious doctor discovers a serum that makes him invisible and slowly drives him to commit acts of unspeakable terror, The Invisible Man Branded Slot is a five-reel, three-row, 20-line (fixed) win-both-ways video slot that will also be added to NetEnt’s Touch™ portfolio. 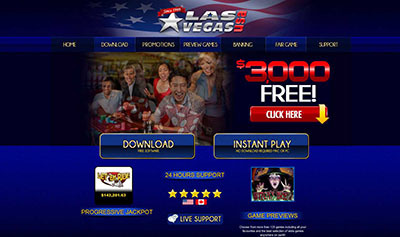 The Invisible Man™ :: You can try this NEW Slot game right now at the following casinos: 24hCasino, Mr.Smith Casino, ZonCasino, Next Casino, iGame Casino, Jetbull Casino, Unibet Casino, Vera & John Casino, ComeOn Casino, Mr.Green Casino, EuroSlots Casino and RedBet Casino.